Widower John Moretti feels like a kid again. Healthy living, working his Pennsylvania farm, and mentoring troubled boys have brought him back from grief and illness into a whole new life. Emily Stern has recovered from losing her husband too young, and she can’t wait to get started on her dream: creating a rural retreat for struggling midlife women. The farm she’s inherited is the perfect place, so much so that she’s willing to move across the country to make it happen. 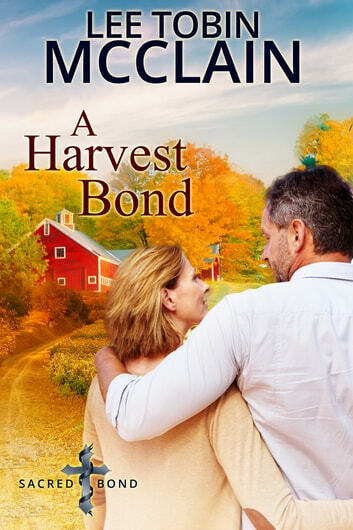 But when Emily arrives at the Covenant Farm, she’s shocked to find her long-ago love, John Moretti, living there… and contemplating very different plans for the place. Forced to compromise by staying at the farm together, they quickly realize there’s still a spark between them. But only John knows what else stands between them: a secret that could break Emily’s heart.